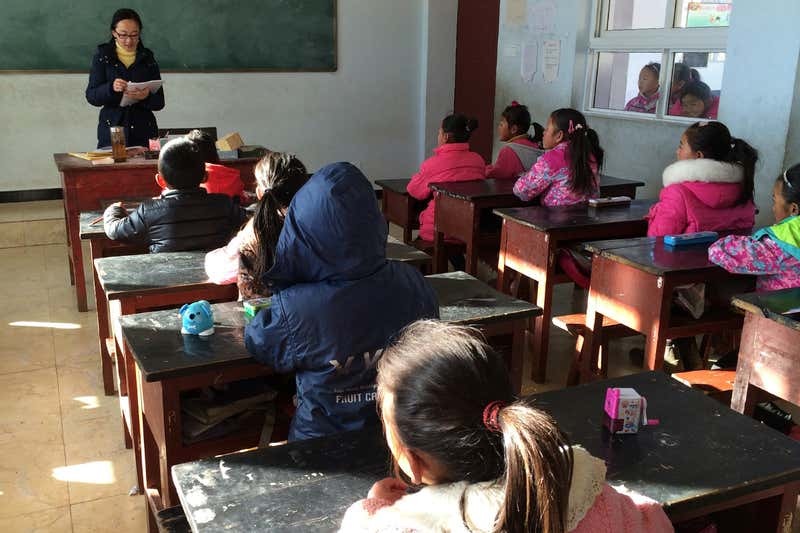 To find out how gender may affect risk-taking behaviours, Elaine Liu at the University of Houston in Texas and her team visited a small town in south-west China, where children from two ethnic groups — Mosuo and Han — attend school together. Liu and her team asked 352 children in the town to play a lottery game. The 7 to 12-year-olds had to select one of six lottery tickets, labelled 1 to 6, with the higher the number, the riskier the choice but the bigger the possible reward. For example, ticket 1 was guaranteed to win a small prize, while ticket 6 had a 50 per cent chance of scooping a larger prize.